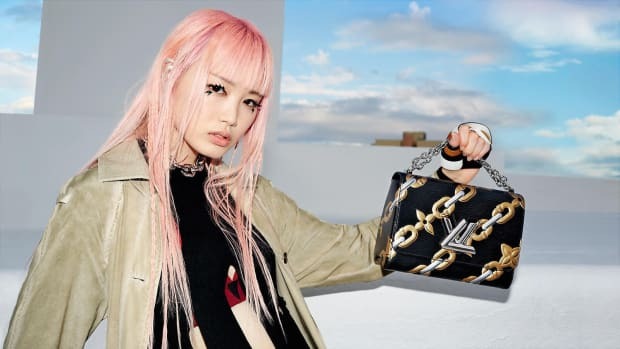 From the Wang Squad's walk of shame to Raf Simons's creative debut for Calvin Klein, here are the most memorable campaign visuals released this year. 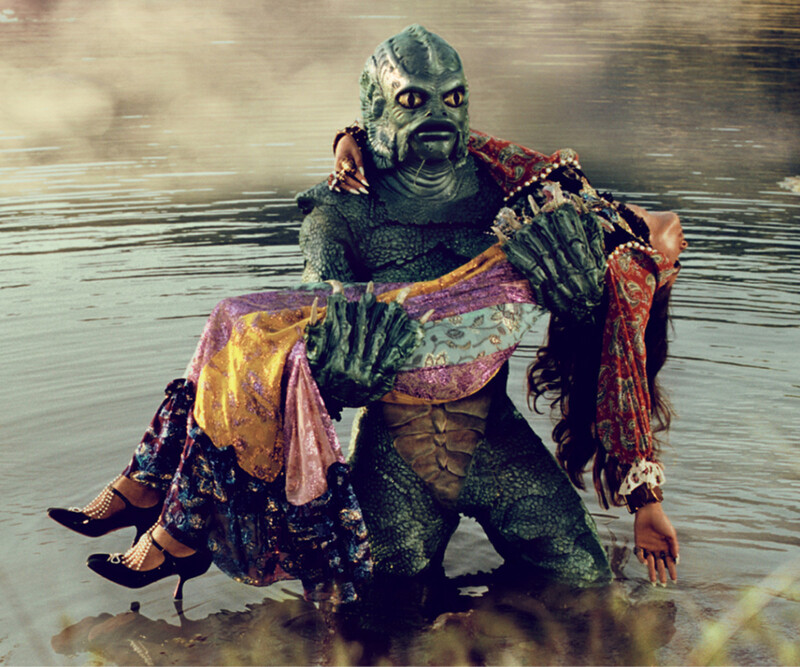 Another legacy house that&apos;s upped the ante on the campaign front is Gucci, as Alessandro Michele and co. use their seasonal shoots as the chance to tell fantastic stories, incorporating the likes of aliens, wild animals, historic landmarks and eccentric casts of characters to do so. Similarly, Dolce & Gabbana has committed to a rotating cast of millennials over the past year, capturing the hijinks of their young, attractive brand ambassadors around the house&apos;s native Italy for impressive spreads that lit up our Instagram feeds for weeks. 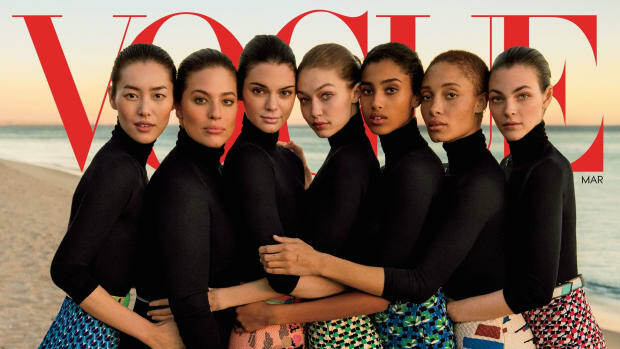 While the squad mentality is still going strong in fashion, some of the year&apos;s best campaigns were powerful in their simplicity. Take Balenciaga&apos;s spring offering that features Alek Wek in head to toe spandex posing in front of a red curtain; the "Moonlight" cast shot in black and white for Calvin Klein Underwear; Valentino&apos;s intimate, close-up portrait of Christy Turlington and Vittoria Ceretti against a vast desert backdrop for Alexander McQueen. As the year comes to a close and the Spring 2018 campaigns begin to trickle in (we can&apos;t believe it, either), we&apos;ve chosen our favorite fashion ads from 2017, which you can browse in the gallery below. From the #WangSquad to the supermodel-filled #BalmainArmy, the gang's all here.